Siemens has industry's most comprehensive approach to lung cancer screening, using standard low-dose lung protocols. (November 30, 2015) – The Food and Drug Administration (FDA) has cleared Siemens Healthcare’s SOMATOM computed tomography (CT) systems for low-dose lung cancer screening. Siemens now offers the industry’s most comprehensive approach to low-dose lung cancer screening -- both on all of Siemens’ new CT scanners sold as well as on the company’s installed base of non-end-of-support systems – using standard low-dose lung protocols that are already delivered on Siemens CT scanners. From the SOMATOM Scope 16-slice CT system to the ultra-premium SOMATOM Force, Siemens now makes low-dose lung cancer screening broadly available to its customers. Obtaining this indication for low-dose CT lung cancer screening is a milestone not just for Siemens Healthcare, but for CT as an imaging modality. With this indication, an imaging modality that has long been a benchmark diagnostic tool for symptomatic patients is becoming a viable screening tool for a subset of high-risk asymptomatic patients. For the right patient population, this technology can have a significant impact on mortality for a disease that is often diagnosed too late. 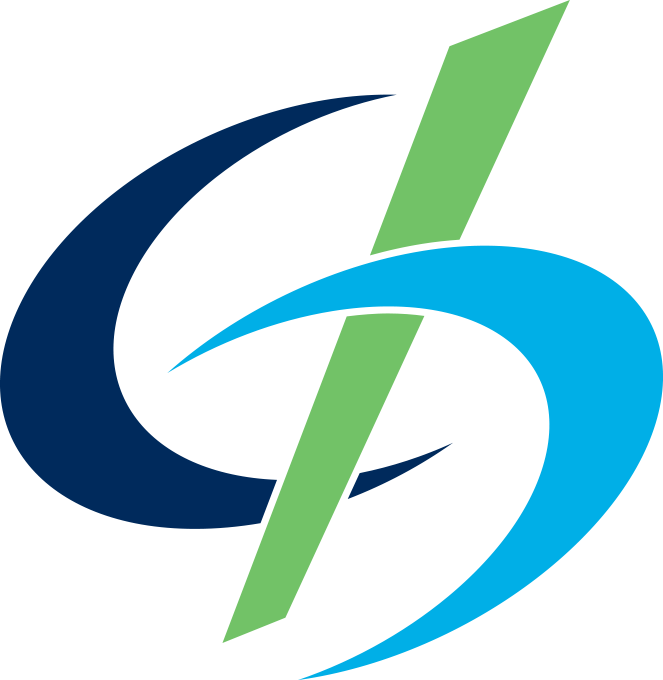 The indication for low-dose lung cancer screening is available for the following CT systems: SOMATOM Force, SOMATOM Definition Flash, SOMATOM Definition Edge, SOMATOM Definition AS/AS+, SOMATOM Perspective, SOMATOM Scope, and the SOMATOM Emotion 16. 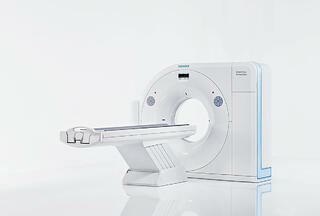 Siemens’ portfolio of CT systems offers solutions for low-dose lung imaging from screening to detection to diagnosis. With its FAST (Fully Assisting Scanner Technologies) features, Siemens optimizes CT acquisition by reducing user variability. For instance, with FAST Planning, technologists can set an optimum range for scan settings that avoids cut-offs or excessive radiation. These automated settings optimize workflow and increase reproducibility – a key factor with regular screenings of lung cancer patients. And with its CARE (Combined Applications to Reduce Exposure) feature, Siemens delivers a consistent, reproducible approach to optimizing radiation dose in scan parameters that supports efficient clinical workflow. Features in the SOMATOM portfolio also aid the radiologist in reporting dose and sharing findings within the interdisciplinary lung cancer team. Recognizing that one of the challenges to widespread adoption of screening services is access to care, Siemens has launched a unique mobile imaging solution for lung cancer screening – especially for people living in rural areas. The Mobile SOMATOM Scope CT is a self-powered mobile CT with on-board diesel generator that is ready to scan within minutes of parking. No Commercial Driver’s License is required to drive the vehicle, reducing complexity in logistics. Equipped with a high-speed wireless connection, the Mobile SOMATOM Scope CT is ready for fast and easy image transfer. Siemens CT scanners also include a robust portfolio of imaging technologies that may help enable improvements when performing complex procedures such as lung biopsies. With Adaptive 3D Intervention Suite, biopsy targets can be better visualized, which may aid physicians in minimally invasive procedures. Physicians can work more effectively by gaining access to nearly real-time guidance, while having a view of the whole organ and benefiting from automatic needle-detection algorithms and path planning tools. With the industry’s most comprehensive approach to lung cancer screening, a host of solutions to improve access to care, reproducibility and exam consistency, and solutions that enable minimally invasive lung biopsies, Siemens’ CT portfolio is uniquely positioned to complement these population health initiatives. Click here to learn more about Siemens solutions for lung cancer screenings. Download our trend report to learn seven tactics to engage your key audiences and grow your LDCT lung cancer screening program.